A self-taught artist, Melissa was born in Toronto during Canada’s Centennial Year 1967. Her passion for realistic pencil drawing started at a young age with being influenced by wildlife artists, Robert Bateman and Carl Brenders. While she mainly uses graphite and coloured pencil as her medium of choice, she also enjoys working with pastel and charcoal pencils. Her subjects range from wildlife, nature, people and pets. She is also an avid photographer who enjoys taking photos of nature and wildlife animals. Melissa started teaching children drawing classes at Loyalist College in 1999. In 2003, she designed and implemented Canada's first online drawing courses being offered in Community Colleges. These online classes are offered presently through thirteen Ontario Community Colleges. Since then she has taught several adult and children's drawing classes. 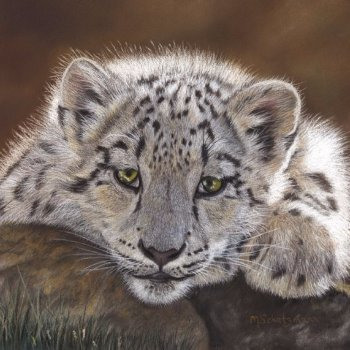 While her wildlife and children portraits have been commissioned throughout Canada, U.S. and Europe, she has also participated in many group exhibitions, juried exhibitions, studio tours, festivals and solo exhibitions in showcasing her work. 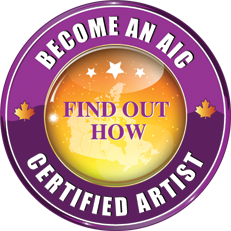 She has been awarded in many juried exhibition for her portraits and wildlife drawings including Honourable Mentions and Member Choice Awards. Melissa continues to achieve high realism in each of her drawings and pays close attention to detail in capturing the essence of her subjects.